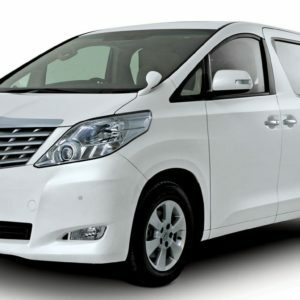 GROUP of 7 and more persons contact us for best rate. Premium offers does not include entrance fee where applicable. 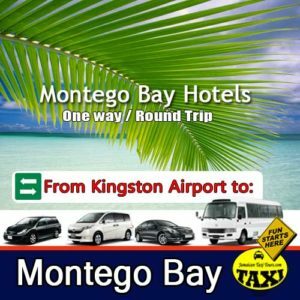 No Unwanted Stops or Delay at the airport, this service provides a car/minivan/ bus for your group direct transfer to hotel in Ocho Rios. 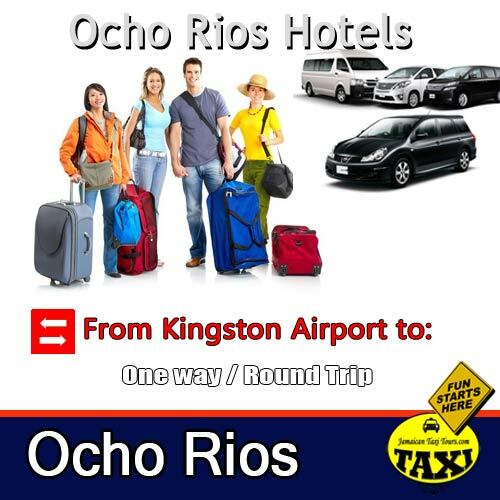 Popular Hotels: Riu Ocho Rios, Jewels Dunns River, Jamaica Inn, Kaz Kreol, Sandals Ocho Rios etc.